WASHINGTON -- Supreme Court Justice Samuel Alito has temporarily blocked a lower court's order that Texas redraw some of its congressional districts that were struck down as racially discriminatory. Alito's action on Monday is intended to put off a court hearing scheduled for next week in San Antonio until the full Supreme Court has a chance to weigh in. Texas has asked the high court to undo the lower court ruling that found that two of the state's 36 congressional districts are flawed by racial gerrymandering. One is held by Democrat Lloyd Doggett of Austin and the other by Republican Blake Farenthold. Democrats and minority groups that sought even larger changes in the congressional map have until early next week to tell the justices why they should allow a new map to be drawn. 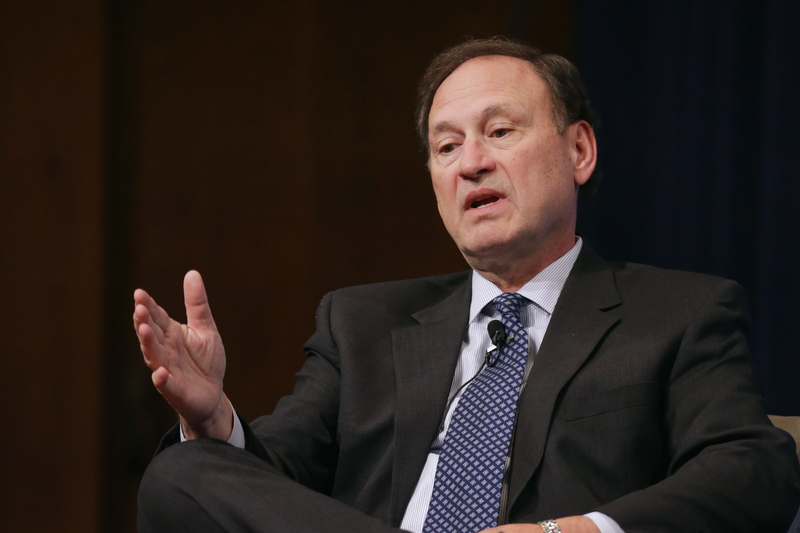 Alito handles emergency filings from Texas, Mississippi and Louisiana.